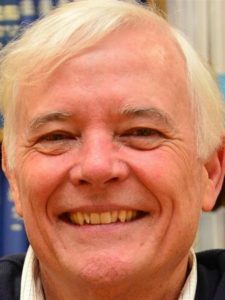 Robert Saltz, Ph.D. is a Senior Research Scientist at the Pacific Institute for Research and Evaluation (PIRE) in Berkeley, California. He received his Ph.D. in Sociology from the University of Massachusetts. His research explores ways in which drinking context may influence the risk of subsequent injury or death. 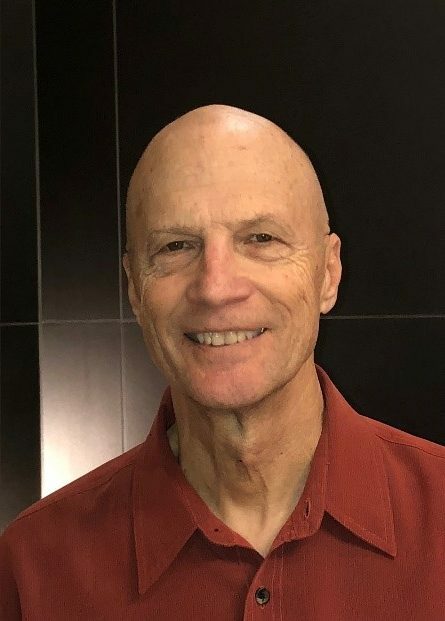 He has extensive experience researching “responsible beverage service” programs aimed at having bar and restaurant personnel intervene with patrons to reduce the risk of intoxication or driving while impaired. Dr. Saltz collaborated with Dr. David Buller and Dr. Gill Woodall at Klein Buendel (KB) on the development, trial, and commercialization of the WayToServe® responsible beverage service training program funded by the National Institute on Alcohol Abuse and Alcoholism (NIAAA; W. Gill Woodall, Principal Investigator). Dr. Victoria Sánchez is an Associate Professor in the College of Population Health at the University of New Mexico (UNM) in Albuquerque. She earned her MPH at the University of California at Berkeley and her Doctorate in Public Health (DrPH) in Health Behavior and Health Education at the University of North Carolina at Chapel Hill. She directs the MPH Community Health Concentration track at UNM and teaches social and behavioral sciences courses for the UNM College of Public Health. Dr. Sánchez has a long-standing commitment to participatory planning and evaluation processes with communities and public health organizations. 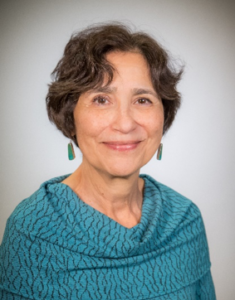 Over the last thirty years, she has integrated her expertise in public health practice and participatory and multidisciplinary research methodologies to plan and implement joint solutions for reducing health and social disparities in Latino and other vulnerable communities. As a member of multidisciplinary teams, she has applied social and cultural theories and models in the development, tailoring, testing, and evaluation of interventions to improve the health of Latinos/Hispanics in New Mexico, Texas, and California. 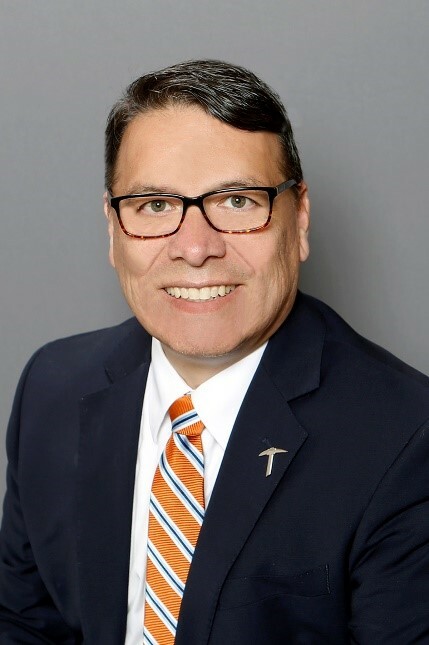 Areli Chacón Silva, Ph.D., is the Interim Director of the Leadership Studies Program at the University of Texas at El Paso. 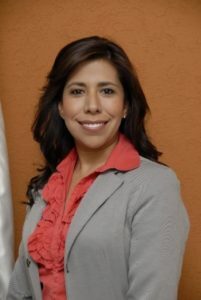 She has a BA in International Business from Tecnológico de Monterrey (ITESM) (1996), an MBA from Angelo State University (1999), and a PhD in Economics from the University of La Havana (2011). Her research explores the Latino market in the United States, as well as business expansion opportunities for Mexican businesses. She has experience researching the cultural values of Latinos in America. Currently, Dr. Chacón Silva is working with KB as a collaborating scientist with Dr. Gill Woodall and Dr. David Buller on WayToServe Español: A Culturally-Appropriate Online Responsible Beverage Service Training for Spanish-Speaking Servers (R44MD010405; Dr. Gill Woodall, Principal Investigator). 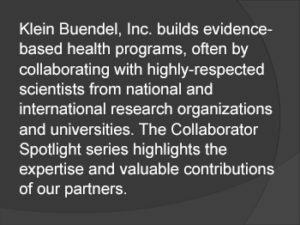 This research project is funded by the National Institute on Minority Health and Health Disparities at the National Institutes of Health. On this project, she will assist with the creation of culturally-appropriate content and the translation of the English WayToServe® online responsible alcohol server training program to Spanish. She will ensure that the translation is compatible with the values and needs of workers in Spanish language-dominant bars and restaurants. The randomized control trial will take place at Spanish-dominant businesses in the Southwestern region of the United States. In addition to her research collaboration with KB, Dr. Chacón Silva serves as Chair of the Curriculum Development Committee of the (L.E.A.D. Program) for Wise Latina International, a non-profit organization whose mission is to educate and empower Latinas and women of all walks of life to overcome barriers, to be self-reliant, to become leaders, and to act as agents of change in our communities. 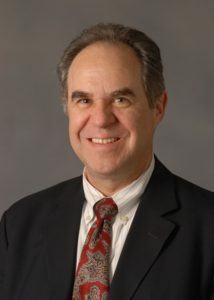 Dr. Chacón Silva served on the Editorial Board Member Committee at the International Case Center of Tecnológico de Monterrey (ITESM) from 2008 to 2012. Her research has appeared in the International Journal of Case Method Research and Application and other scholarly outlets. She has worked as a consultant in international business, leadership, and business logistics since 2001. Dr. Chacón Silva is also the co-author of the book ¡Reconquest! Advice for Business Owners in Chihuahua to do Business with Latinos in the US (2010). The book presents the results of research funded by CONACYT (National Science and Technology Fund of Mexico: CHIH-2006-CO2-59483) to developing capacity building strategies for Chihuahuan business people to increase commerce with Latinos in the United States, through the concept of the nostalgia marketing.